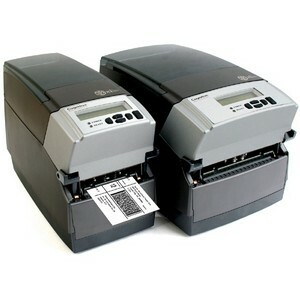 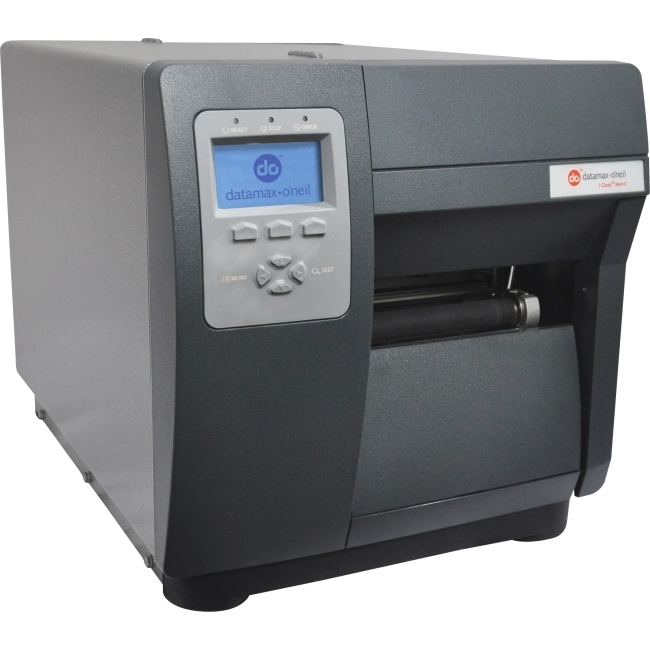 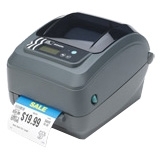 The affordable ZXP Series 3 direct-to-card printer is the best-in-class choice. 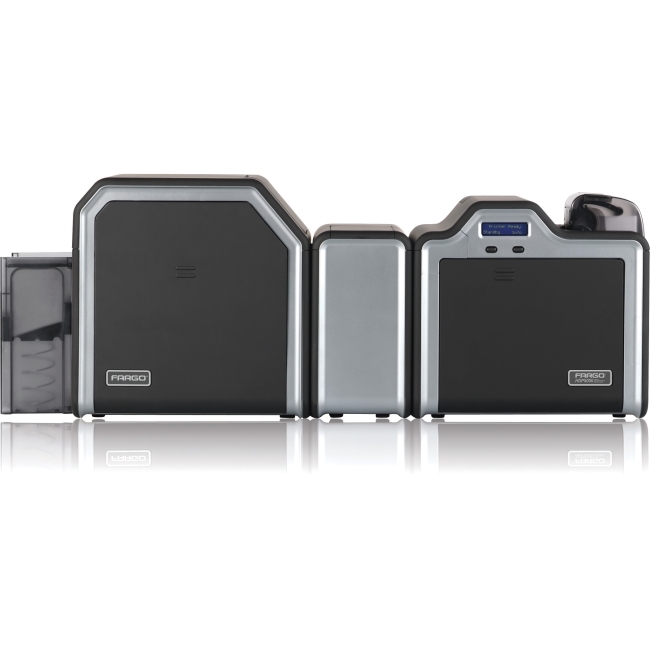 Utilizing ZRaster host-based image processing technology and True Colors ix Series high-performance ribbons, the ZXP Series 3 achieves fast print speeds and high image quality. 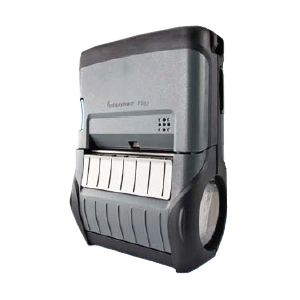 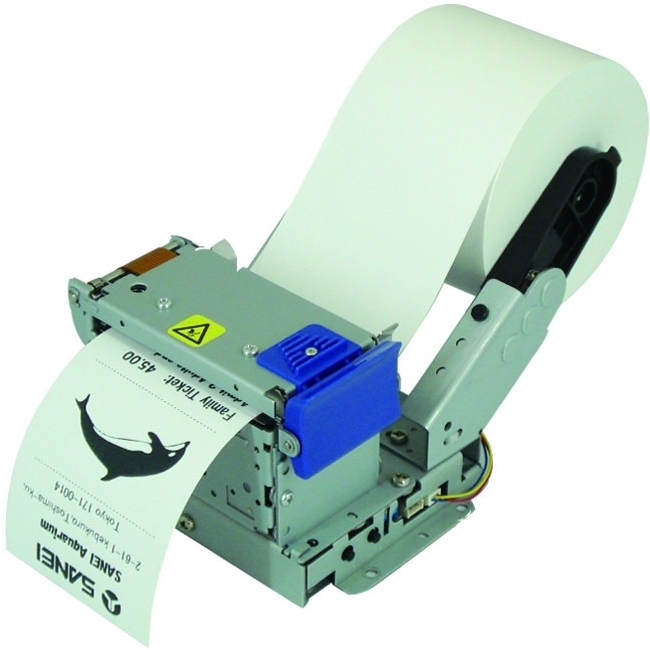 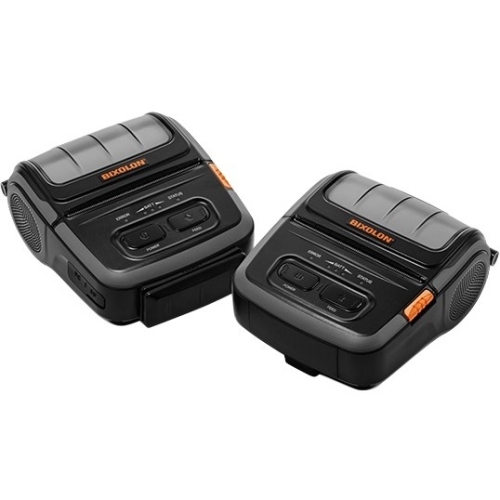 Compact and easy to use, with attributes like Load-N-Go ribbon cartridge and LCD operating prompts, it requires little training and optimizes uptime. 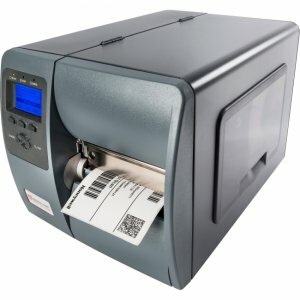 The printer offers a full suite of encoding options, including PC/SC and EMV-certified smart card encoding, over USB and Ethernet. 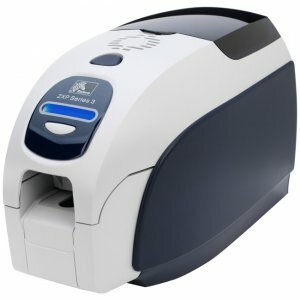 Print one or both sides of the card with high-quality Color or monochrome images for a variety of applications including ID and access control cards; personalized gift, membership and loyalty cards; and financial cards.